The Sample-Ref accessory allows easy correction of data that have been influenced by environment changes (such as room temperature drifts). It is very useful for fine wavenumber shift measurement (semiconductor stress/strain, graphene, etc.). 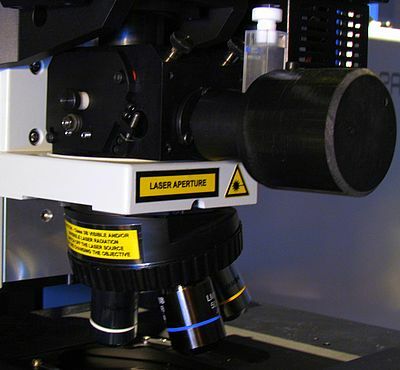 The LabRAM HR Evolution equipped with this device can exhibit a very high spectral accuracy (typically better than 0.02 cm-1). 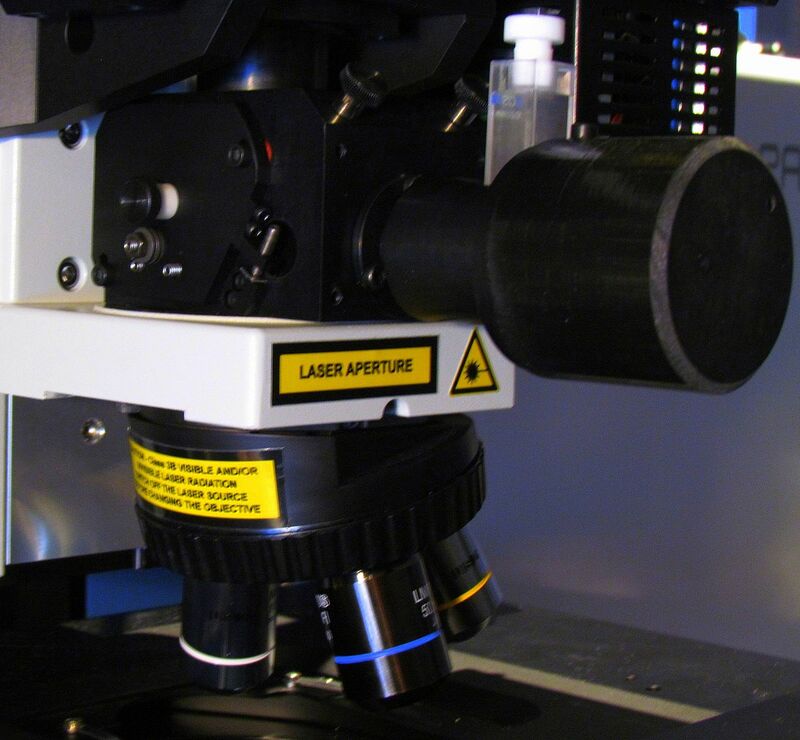 This accessory can be easily mounted on the open-space (FSM) upright microscope of the LabRAM HR Evolution.